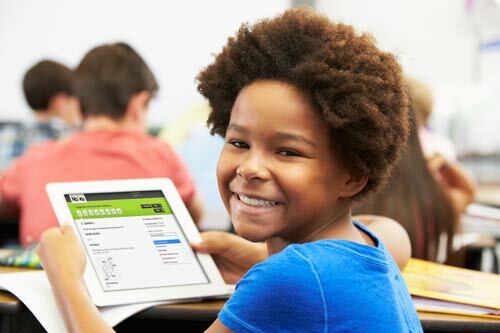 Measure, track, and visualize student proficiency and thinking with intuitive standards based reports and unique student engagement tools. Naiku includes a complete item and assessment bank with over 60,000 standards-aligned question items and 300 pre-built assessments. Naiku is highly affordable and easy to adopt for small schools as well as large districts, yet also feature rich to inform your instruction and engage students.